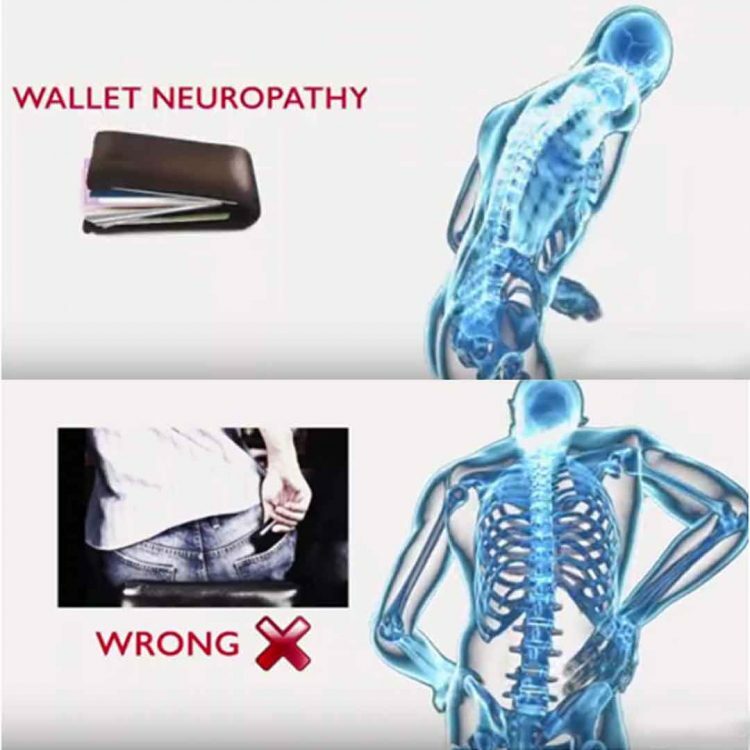 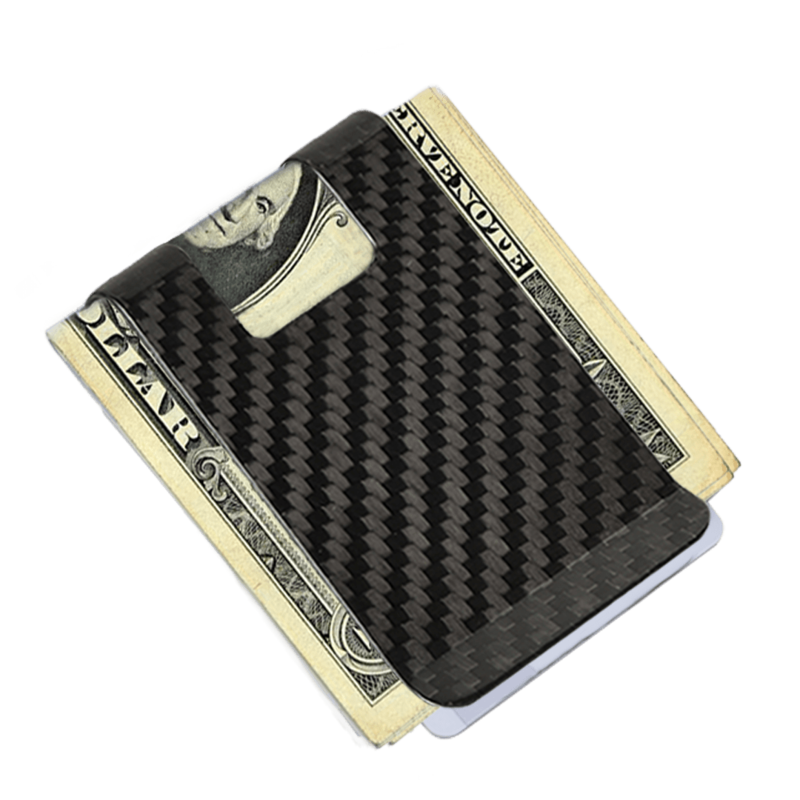 Securely holds cards and cashes always return to its original shape, and can hold up to one bill with no problem. 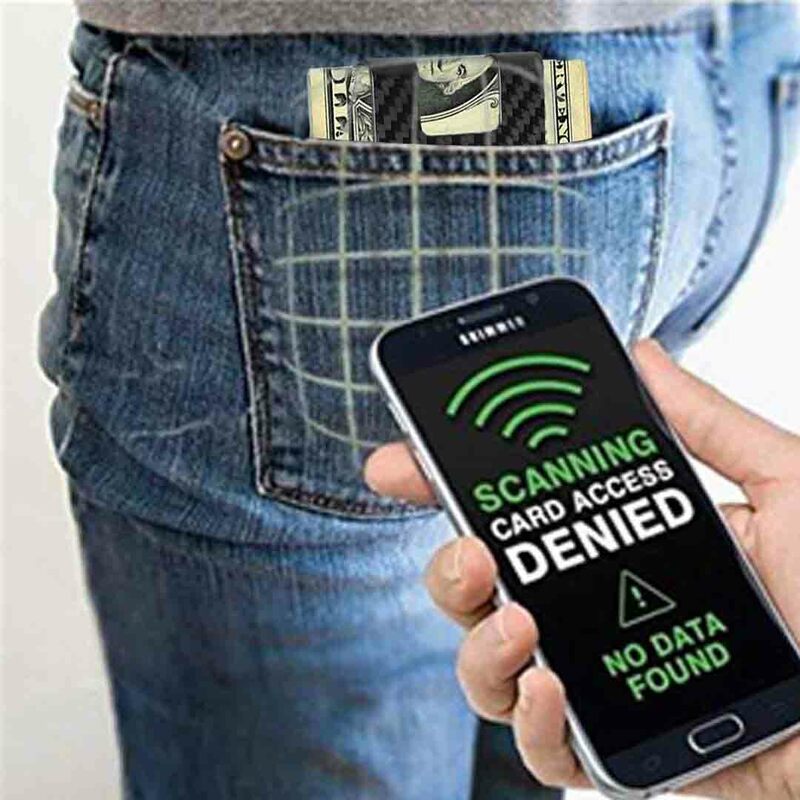 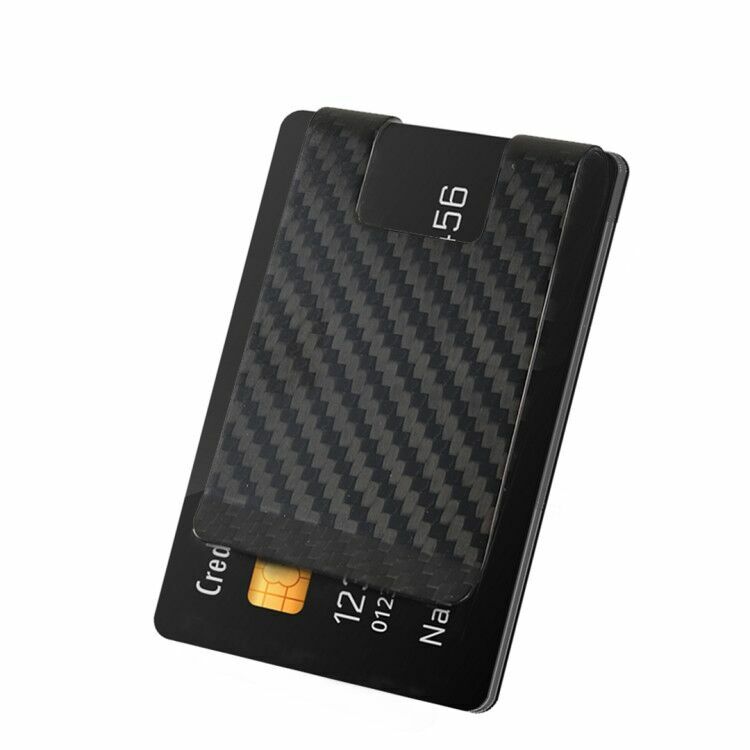 Equipped with RFID Blocking technology, protect Your Smart Cards from unwanted capture of data. 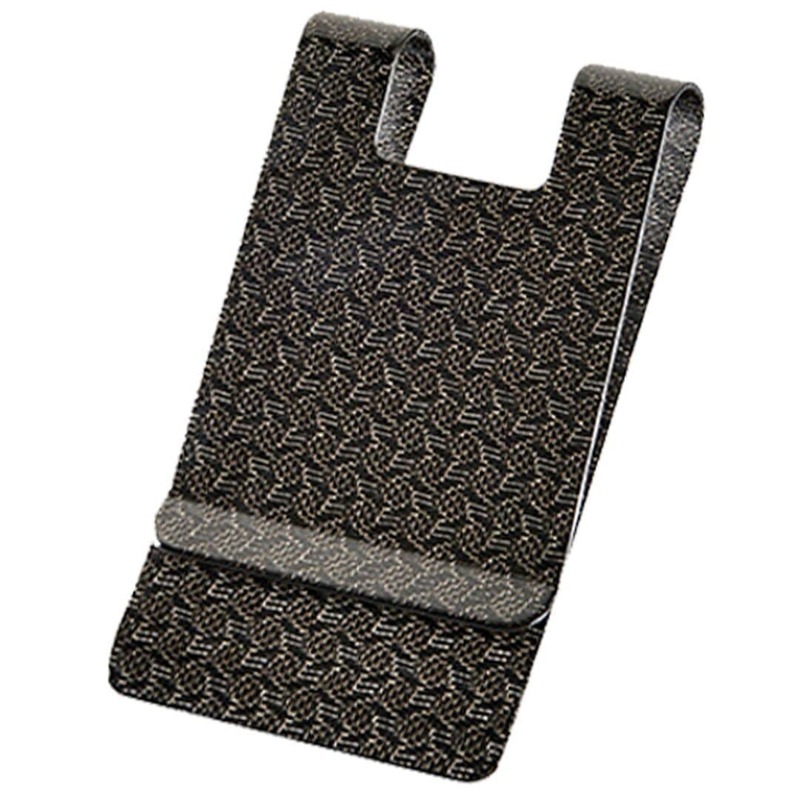 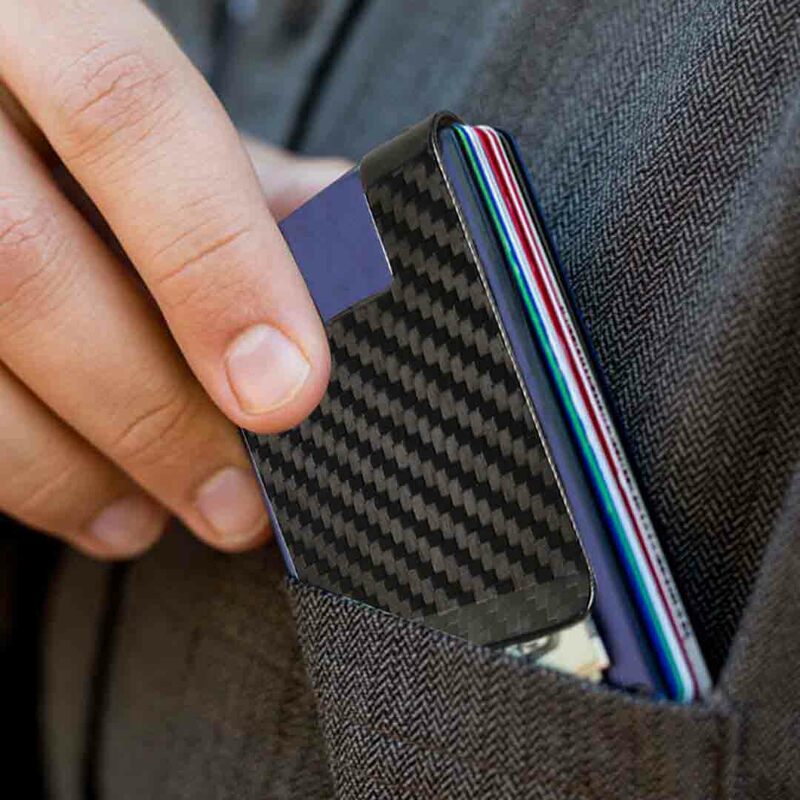 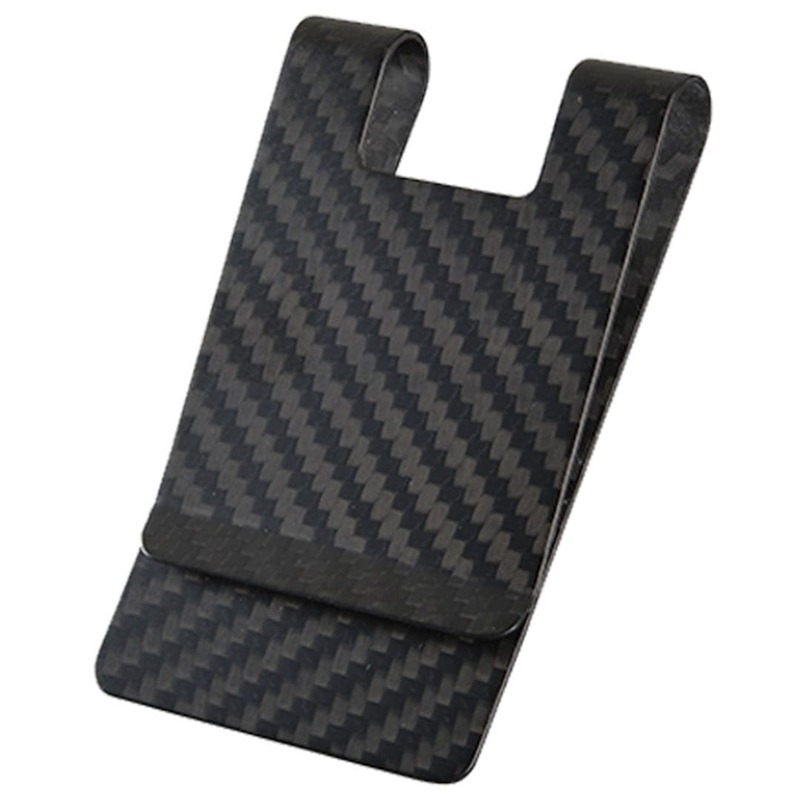 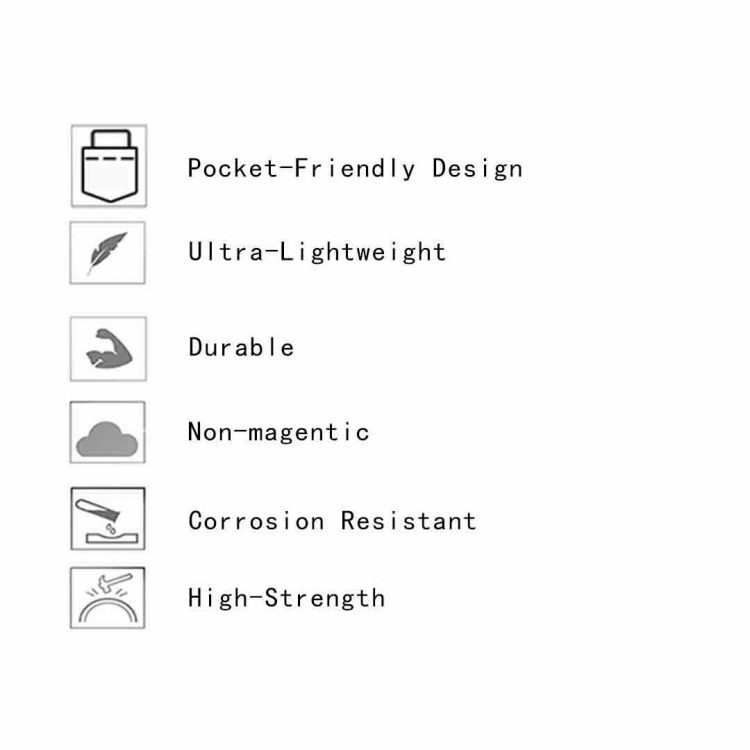 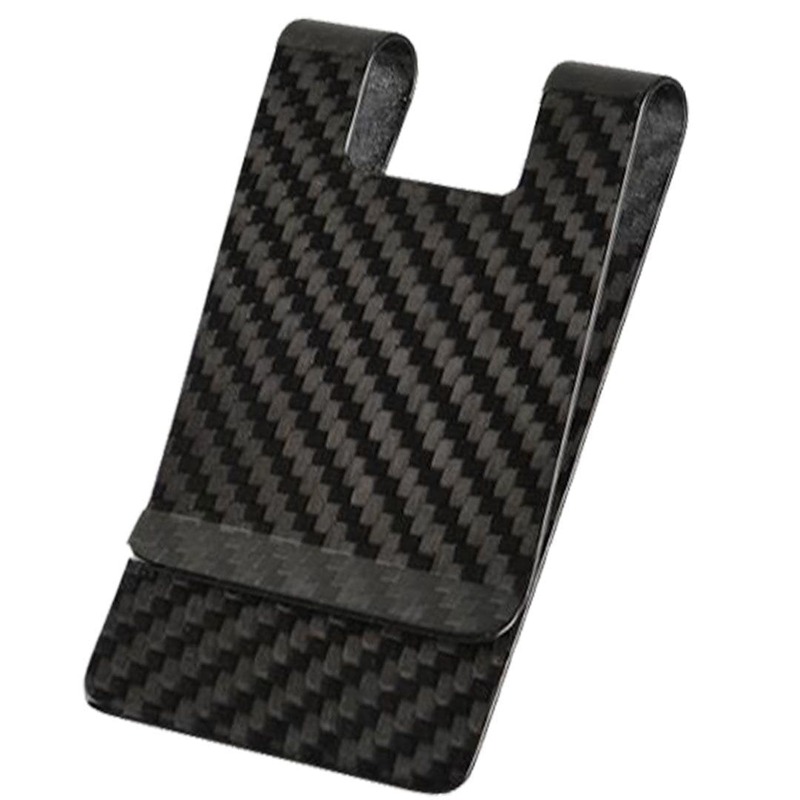 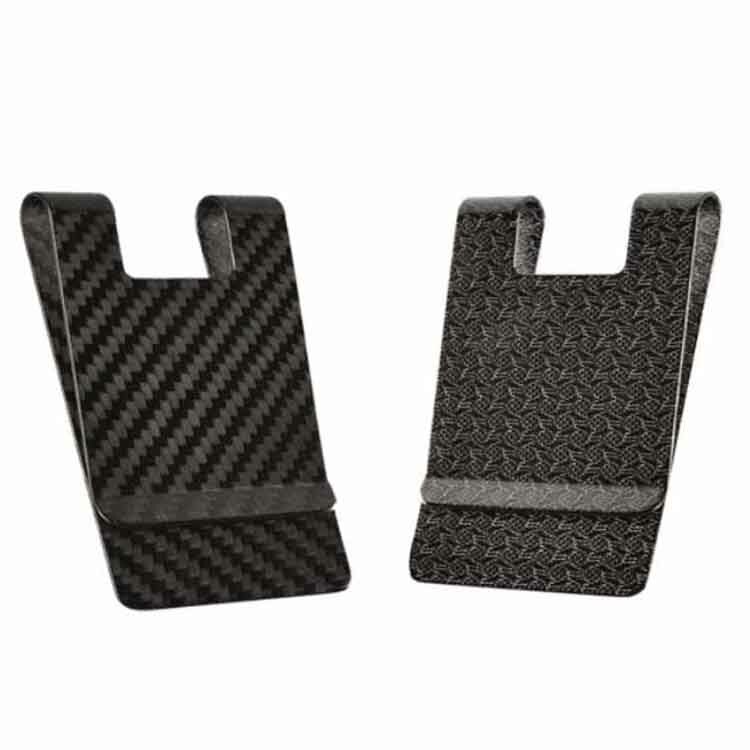 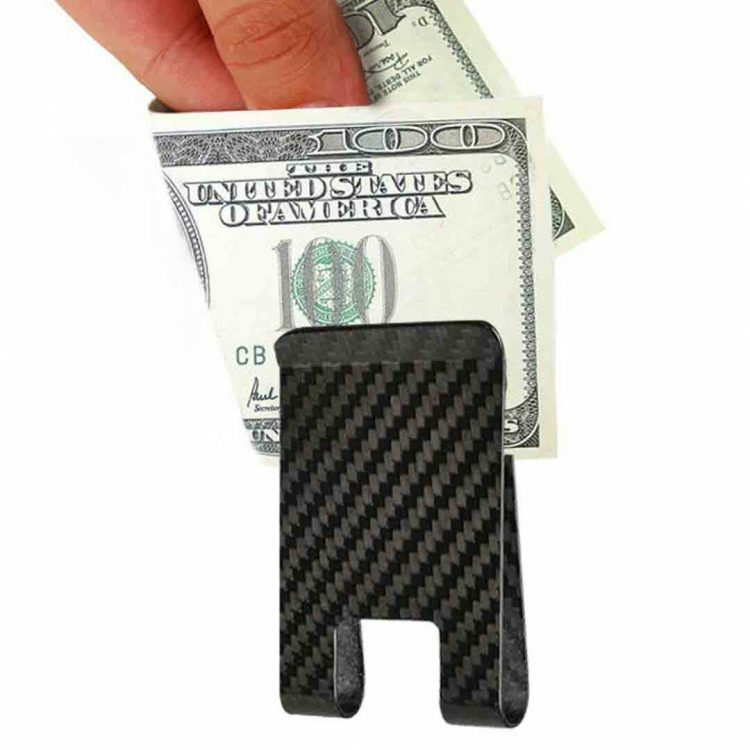 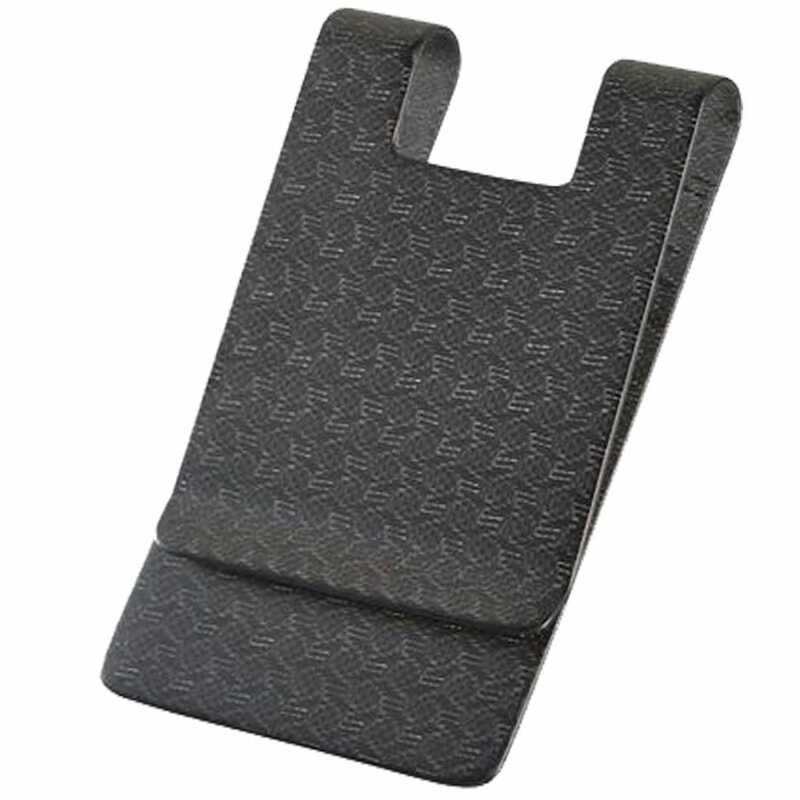 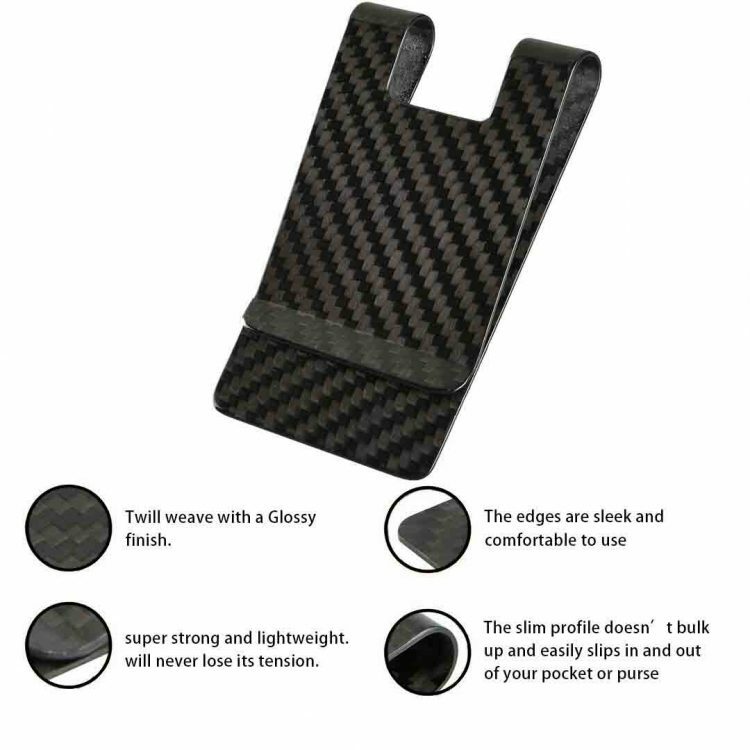 Military-grade CARBON FIBER material, prevents your cards from bending and breaking.